Hello I know that I am kind of late for the introduce yourself thing, but I am Melis, I live in the US (like to most of you). 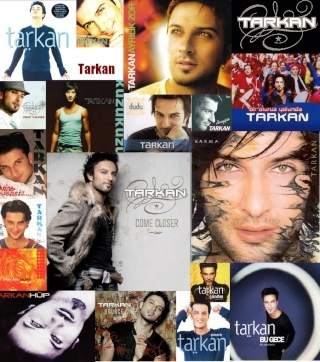 I am also Turkish, and the main reason why I joined because I love Tarkan. Am I the youngest person on here? I'm 15. Does anyone know about his new Cd coming out. I also love to paint, draw, sing, read, love to compose, and listen to my ipod. hey there!!! nice meeting ya! well, shame on me I donno a thing abt the new album but hopefully I will soon!